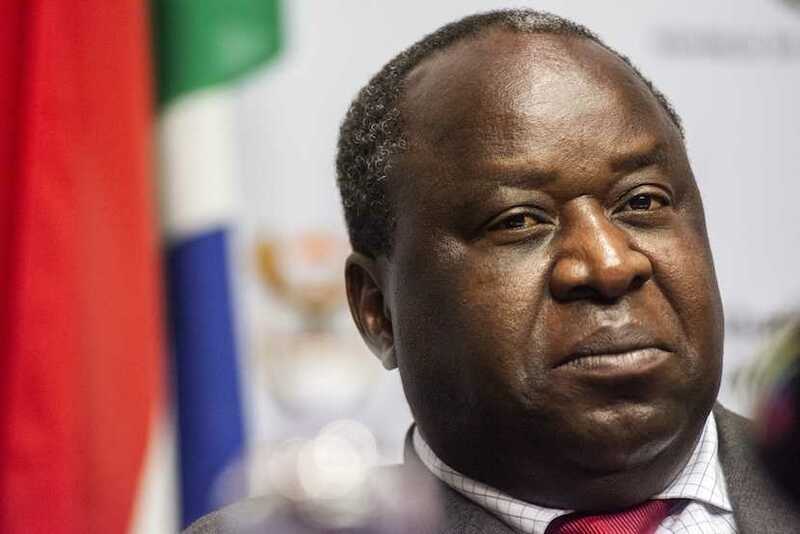 (Bloomberg) – South African Finance Minister Tito Mboweni said a discussion must begin on whether the government needs to retain control of all the assets it owns given the poor state of the national finances. Mboweni, a former central bank governor who took office in October, has repeatedly questioned the logic of holding onto loss-making state companies, raising the ire of the labor union allies of the ruling African National Congress that oppose privatisation. Plans to restructure state power company Eskom Holdings SOC Ltd. are already being opposed by unions. Mboweni said that the country should look toward merging its state-owned airlines to remove the need for duplicate boards and chief executives officers and could sell the explosives unit of state arms company Denel SOC Ltd. to AECI Ltd., a privately owned explosives company. Once the current set of challenges facing the National Treasury have been resolved, Mboweni said he would like to return to the private sector. Mboweni has served as chairman of AngloGold Ashanti Ltd. and as an adviser to Goldman Sachs Group Inc.